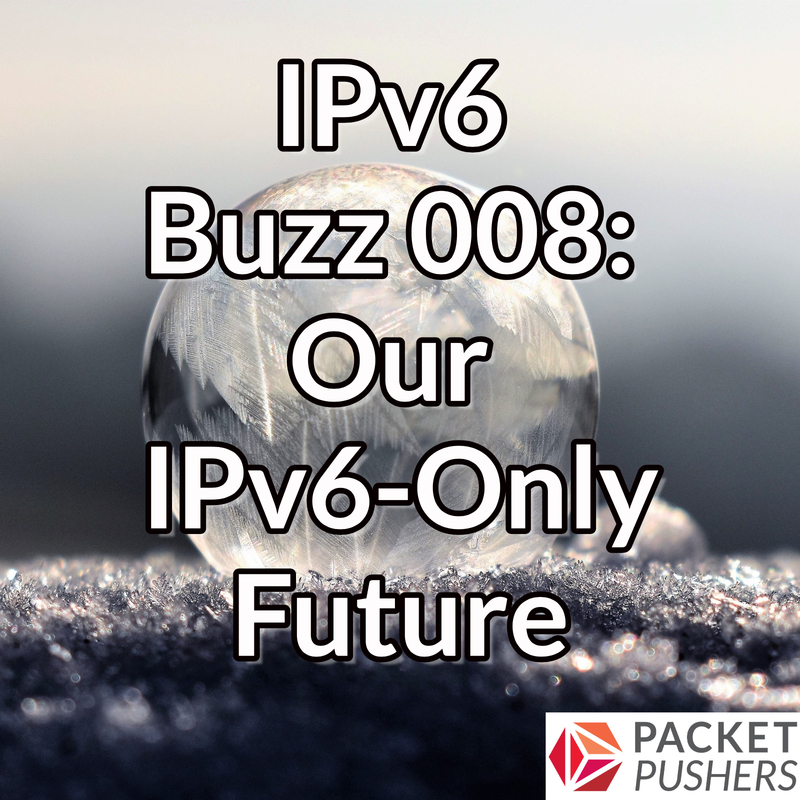 I n this episode of IPv6 Buzz, we examine how and why to make the transition from a dual-stack to an all-v6 world. Our guest is Veronika McKillop, network architect at Microsoft and president/chair of the UK IPv6 Council (as well as Cisco alum and IPv6 presenter at many CiscoLive events). This entry was posted on Thursday, September 6th, 2018 at 6:19 pm	and is filed under Podcasts. You can follow any responses to this entry through the RSS 2.0 feed. Both comments and pings are currently closed.